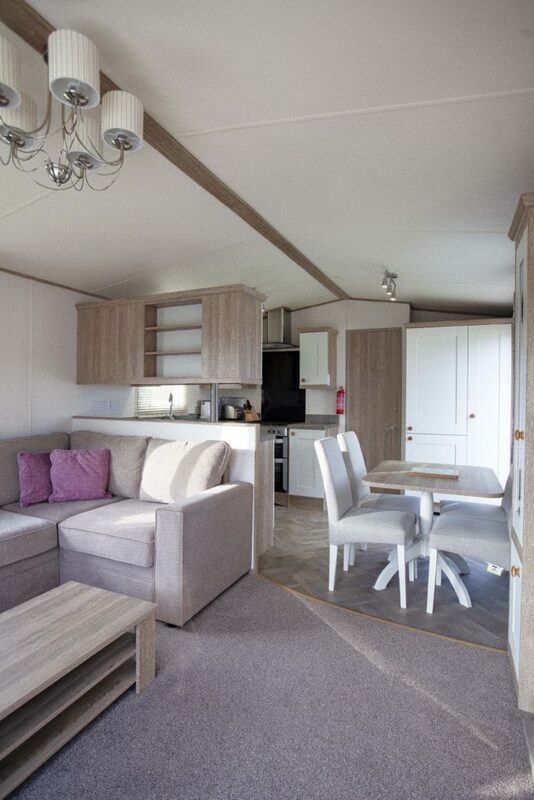 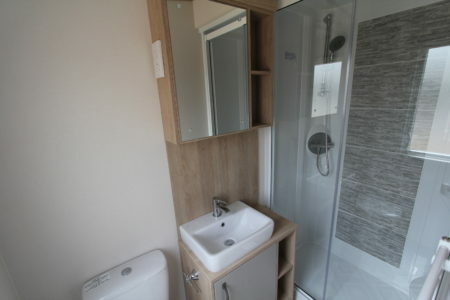 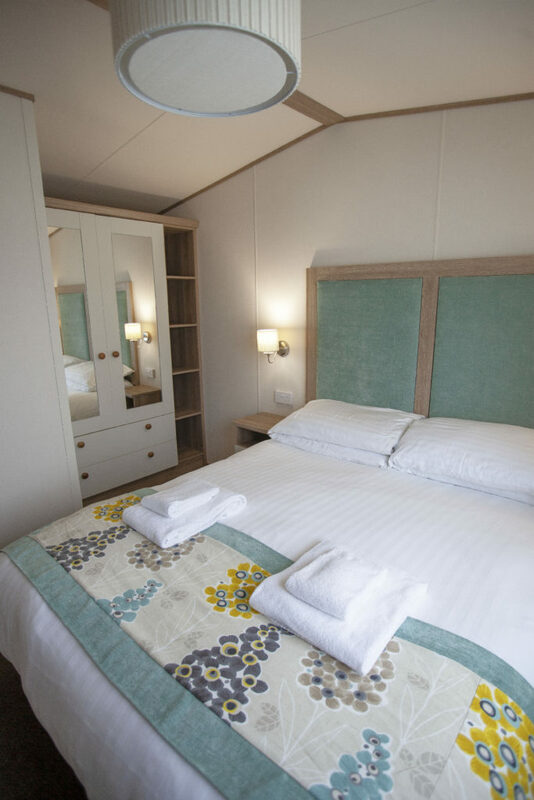 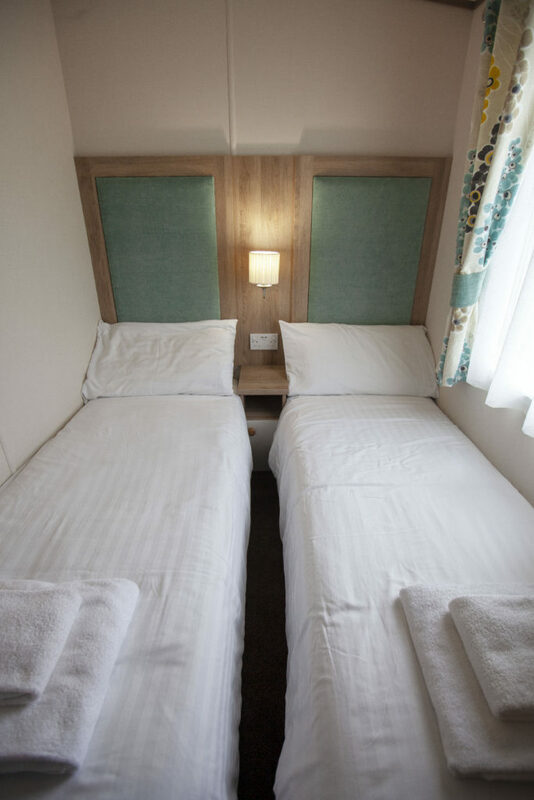 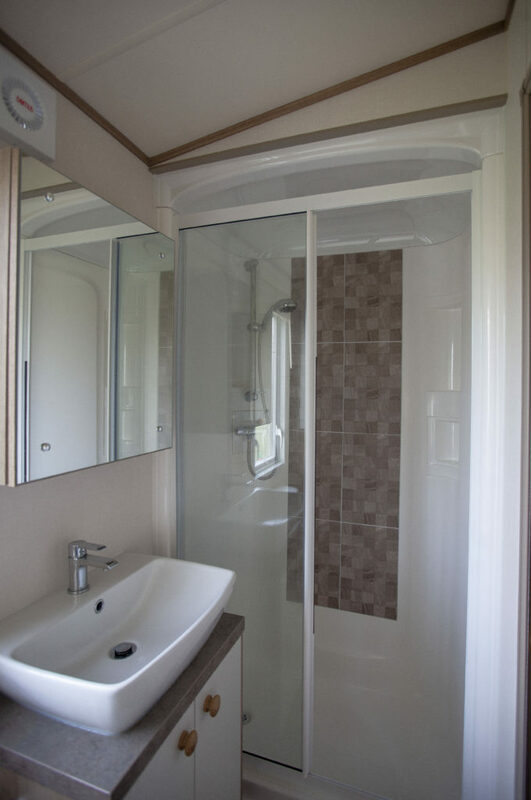 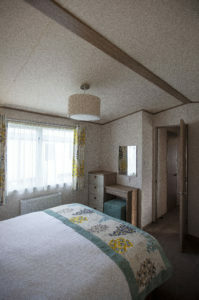 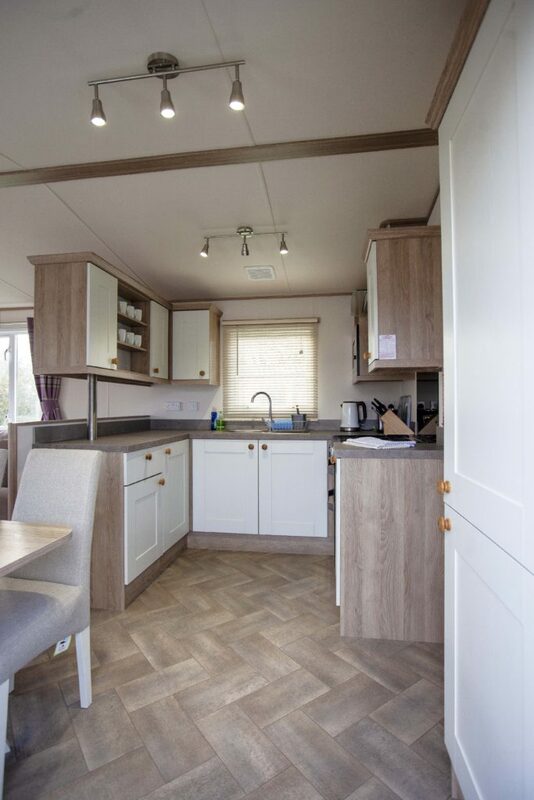 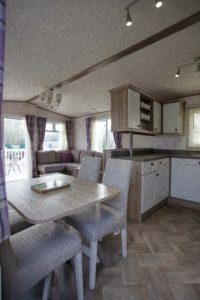 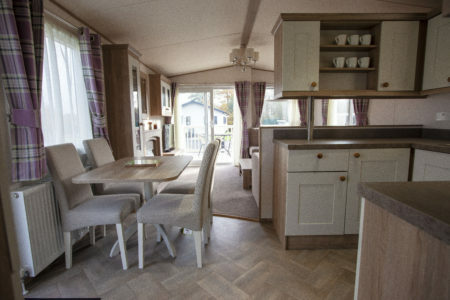 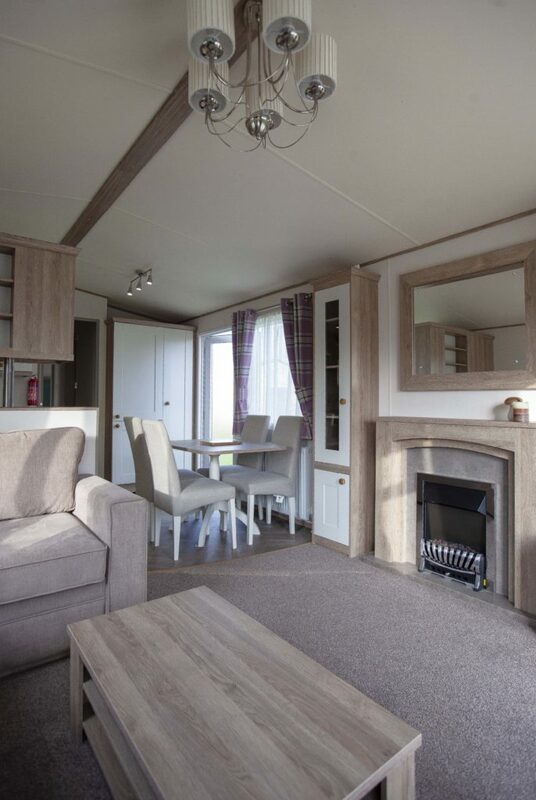 Premier standard caravan, sleeps five over two bedrooms and sofa bed in lounge area. 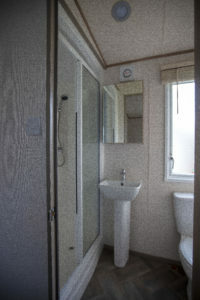 Up to two small, well behaved dogs allowed for an additional charge. 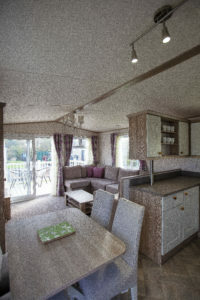 Dogs must not be left alone in the caravan and must be kept off the furniture. Full size oven and hob.